Bajr Eavestroughs in London, ON has been in business for 10 years and is insured and covered by WSIB. 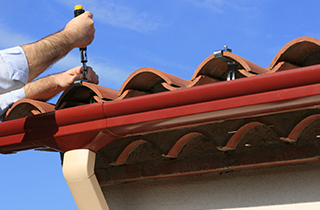 Hire Bajr Eavestroughs, the best eavestrough service in the area, to assist with gutter installation, repair, or restoration on your home. We’re open 24 hours a day from Monday through Friday and available for appointments on the weekends. We’re available Monday through Friday and take appointments on the weekend at your request. We're not satisfied until you're satisfied! 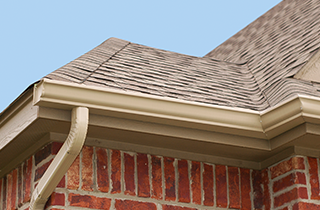 Bajr Eavestroughs is proud to be known as the gutter and eavestroughs resource throughout London, ON. For 10 years, we’ve been providing residents in London, ON with high-quality products and efficient installation of gutter and eavestrough systems, construction or renovation of fascia and soffit, and gutters cleaning and maintenance assistance. 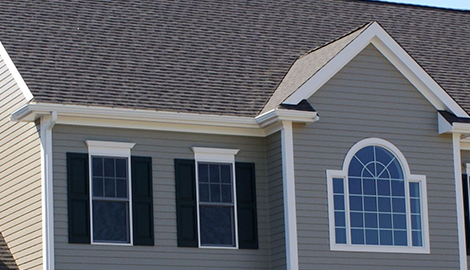 Eavestroughs are available in various styles with a large array of colors to choose from. This enables you to match the color and style of your home décor so the addition of gutters becomes not only functional to your home, but aesthetic as well. 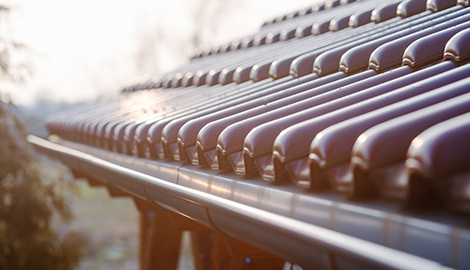 We’ll not only install the gutter systems on your home, but we can advise on how best to protect them as well. 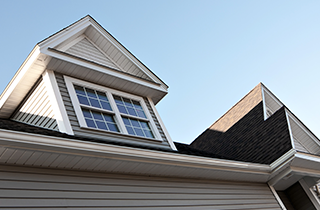 Before gutter installation, we can also make an assessment of the fascia and soffit condition on your home. If your previous system has been leaking, there could be damage to the fascia, which can cause problems down the road. The soffit vents could need replacing as well in order for the new gutter system to work properly. No need to hire a separate contractor or company to assist with these tasks. 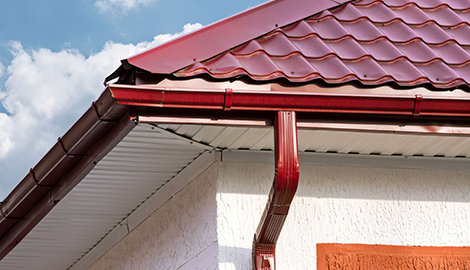 Our gutter installers have experience in renovating both fascia and soffit or installing new pieces if necessary. We truly can do it all at Bajr Eavestroughs. We’ve made a commitment to complete customer approval on all our services. We’re not satisfied until you’re satisfied. To ensure your total satisfaction, we offer a warranty on all workmanship done by our contractors. Our offices are open 24 hours a day from Monday through Friday, and we’re available by appointment on the weekends. For more information on the services and products offered at Bajr Eavestroughs in London, ON, reach out to a contractor today. Their Review	they did an excellent job and were courteous throughout the process. HomeAdvisor customers rely on Ratings and Reviews to make hiring decisions. Make sure you stand out from the crowd and win more jobs by getting reviews from previous customers. Thank you for being a member of the HomeAdvisor network. We appreciate your business. Bruce Robins has done a lot of work for me through the years... Remodeling kitchen basement... Roofing... garage addition... In all his projects he has been courteous, quiet and hard working... He does really fine work and is very precise in his work practices. I would hire him again and give him a very hearty recommendation for any construction project you have. Their Review	Very good work,clean and tidy.